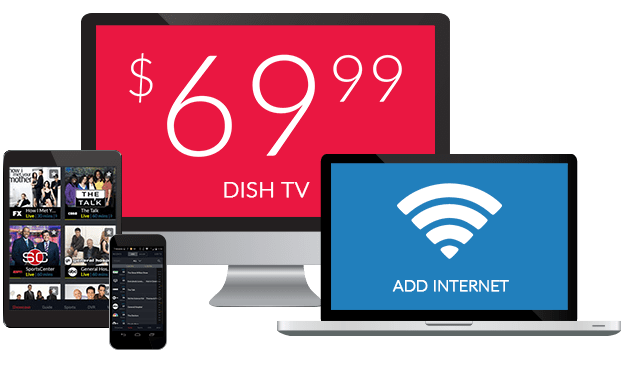 What Channel is CNBC on DISH? CNBC is on DISH channel 208. Money-focused CNBC brings you broadcasts with business in mind. 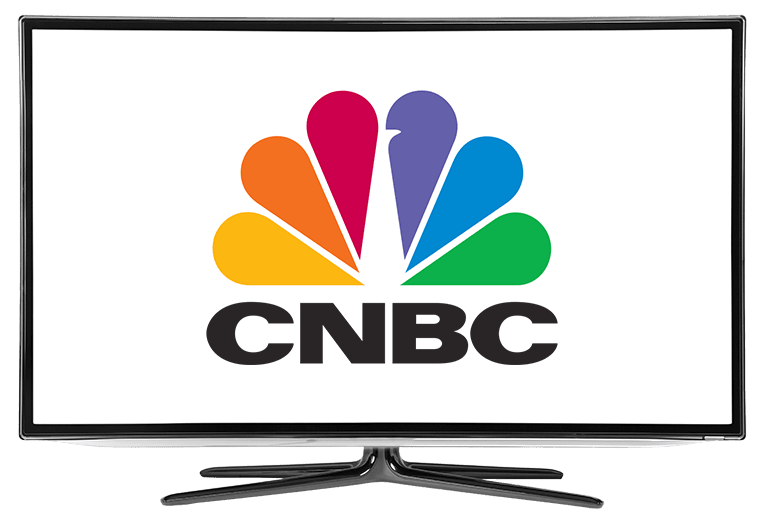 From market news to series about pitfalls business owners should avoid, CNBC provides a unique sampling of business-based programming. When you’re not considering your next business deal, unwind with CNBC’s more lighthearted programs like game show Deal or No Deal. Entrepreneurs try their chance at pitching their business to potential investors in CNBC’s Shark Tank. The Sharks know a thing or two about building successful businesses: they are all self-made billionaires and millionaires, lending their expertise, contacts and providing possible investments to businesses that catch their interest. What would you do for money? American Greed highlights the lengths some people will go to secure a piece of paradise. From insurance scams to money laundering schemes that last decades, American Greed records some of the biggest money conmen and the scams they ran to profit. Self-made millionaire Marcus Lemonis turns around struggling businesses in this redemption series. For sinking businesses, Marcus Lemonis provides the knowledge and capital they need to stay afloat, but securing that funding isn’t entirely easy: they must first be willing to accept possible alterations to their business and prove to Marcus their company is worth investing it.